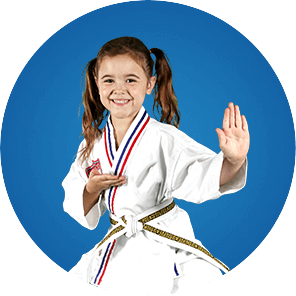 The good news is that at Ramires ATA Black Belt Academy in Swansboro, our Karate for Kids program is the perfect companion to help you raise a strong, confident leader, teaching confidence, focus & self-defense skills. Parenting should not have to be a stressful task you face alone! Let ATA Martial Arts Help You Equip Your Child For Success In The Real World. WHAT MAKES Ramires ATA Black Belt Academy DIFFERENT FROM OTHER KARATE & TAEKWONDO SCHOOLS? At Ramires ATA Black Belt Academy, it is Our Mission to Help You Raise a Confident, Focused Leader With the Life-Transforming Experience That is Martial Arts. 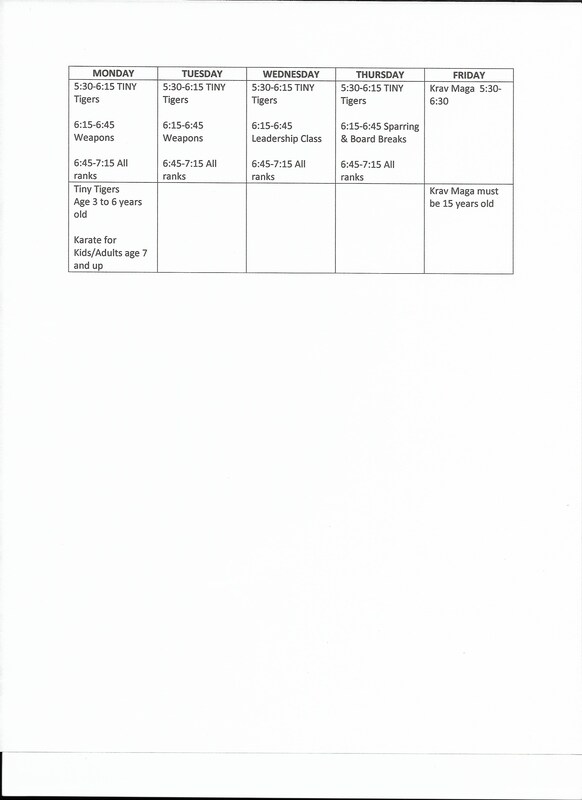 Our Pre-School program is ages 3-6, while our Karate for Kids classes starts at age 7.